Enjoy music, riding and most importantly beer? 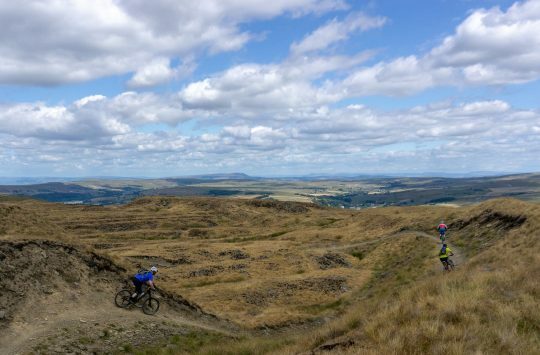 Then you’ll probably be interested in the Northern Grip mountain bike festival amongst the picturesque Pennines in Ramsbottom, Lancashire. The festival officially begins on the 23rd of July – although a “pre-party” in a Ramsbottom pub has been organised – and ends of the 24th. 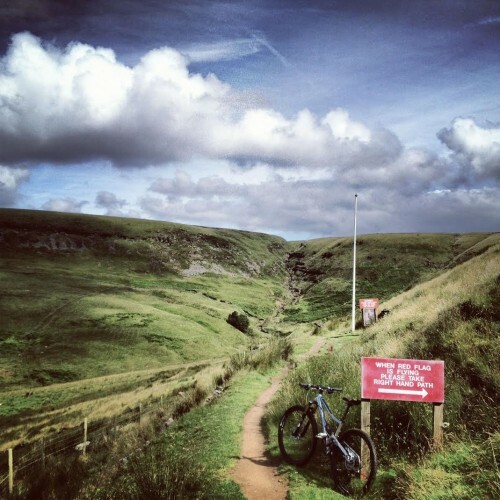 A party in the Pennines to celebrate everything that’s great about riding mountain bikes. Riding during the day. Entertainment throughout the night. Plenty of excellent food and drink. There’ll be riding during the day. Some way-marked, some on­-a-­map, some DIY. All taking in the best that the hills around Ramsbottom have to offer. We’re especially pleased to say that we’ve got the National Trust on board with the event and they’ll be opening up some usually­-off­-limits trails for riders during the festival. There’ll be no racing, no timings. Just riding for fun and thrills. Well, there might be the odd challenge trail thrown in… maybe. There will be surprises thrown into the riding… definitely. This is the USP of the event. This is the thing that other bike events often lack. It’s not called a festival for nothing. After the riding is when the celebrating and socialising begins. What are we celebrating? Simply, the mountain bike and everything it bring into our lives. Music and food will be a strong focus for the festival. Local bands, local food, local drink. Ramsbottom has all of these in abundance and it’s this aspect that’s as big a draw to the area as the terrain and riding is. There’ll also be film screenings, trade stands, bike clinics, Q&As with interesting bike bods and much else besides. This entertainment side of things will be taking place inside the Ramsbottom Civic Hall bang in the heart of town. Easy to find. Good sound system. Handy film screen. Licensed. Join in the opening pre­-party in one of Ramsbottom finest independent pubs with DJs from Manchester’s Funkademia. 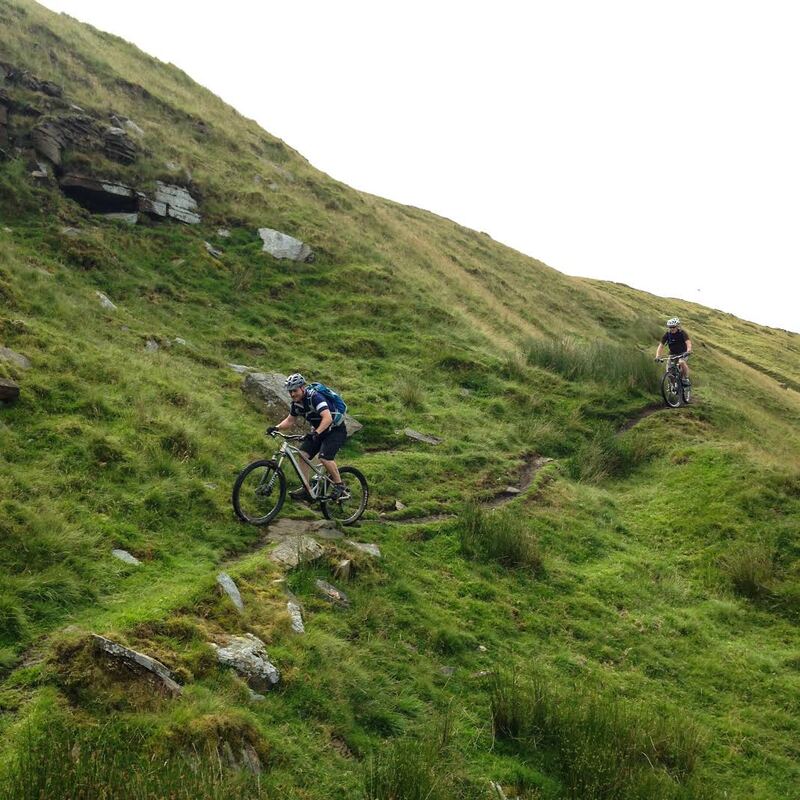 Throughout the day we’ll be encouraging you to get out onto the hills and ride your bikes (or a spanking new demo of course) where some special events will provide the perfect excuse to stop for a breather. 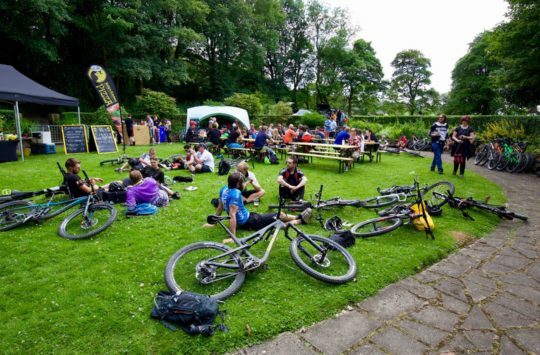 Breakfast will be available back at the Festival Hub, then a Big Group Ride, showcasing more of the area’s riding to wake you all up and shake it all off. 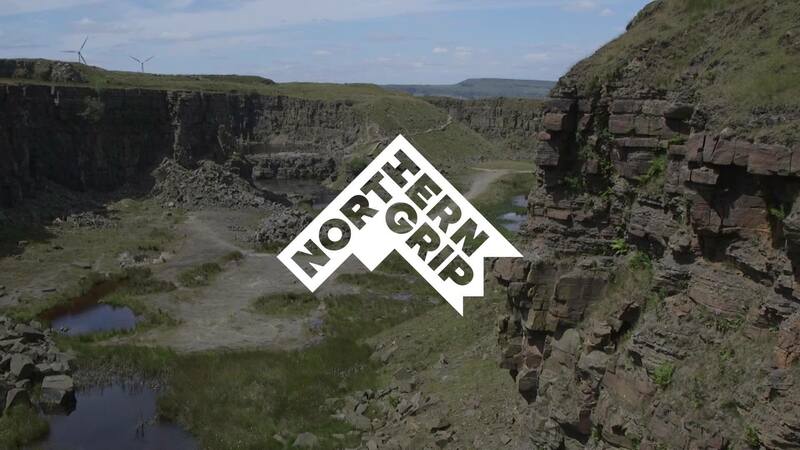 The first 50 ticket buyers will receive an exclusive goodie bag full of cool schwag from the event sponsors, the exhibitors as well as some “I Was There” Northern Grip merchandise. Location, location, location. It’s rural but not remote. It’s got wild spaces but it doesn’t take ages to reach. Or get back from. The town’s long gone industrial heritage has left a network of tracks and trails over the adjacent valley sides and fell tops. It’s got loads of bars. A healthy amount of interesting independent shops. Plenty of excellent places to eat. Ramsbottom is getting a reputation as something of a foodie destination. It’s a town that thrives on putting on events. Rammy residents love to welcome people into their town. The real mystery is why it’s taken so long for there to be a mountain bike festival based there! 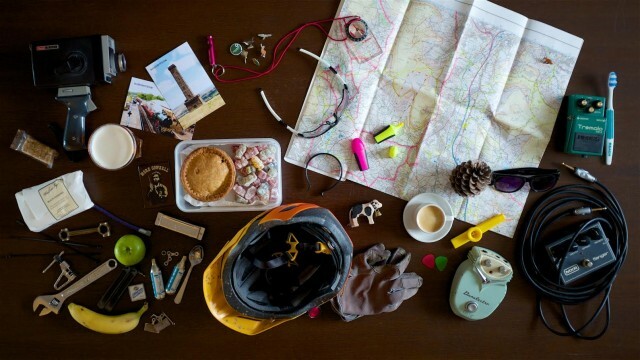 25 pounds for the chance to visit pubs, get sold food and bike gear and ride hills you can ride (mostly) anytime?